First it was TiVo, now Chase. Earlier this week I wrote about how apparently my TiVo account had unfortunately lead to my email address being compromised. You can read about it here. Apparently the issue is much more widespread than originally thought. This morning I received my second warning from a company with whom I do business. This time it was Chase. As with the TiVo message, Chase warns about the possibility that I’ll be receiving SPAM emails. And, that I should not respond to them. It’s a bit ironic that Chase’s warning comes via, you guessed it, email. Chase does warn that they will not request any sort of personal information via email, which serves as a warning that the data thieves could use the email addresses in an attempt to “trade up” from simple email addresses to actual account and financial related information. Since Chase is a bank the logical tactic would be to send the Chase customers (those whose email addresses were exposed) emails asking them to confirm certain sensitive identification or account information. PreviousDo Interest Rates Impact my FICO Scores? 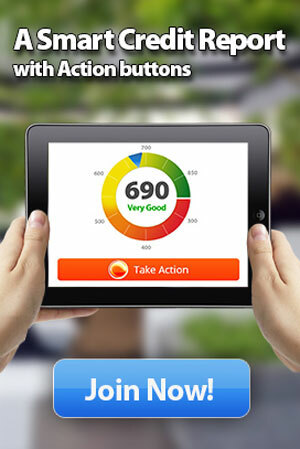 NextWhat’s the Benefit of Using FICO Scores? A Budget for Two, Please! 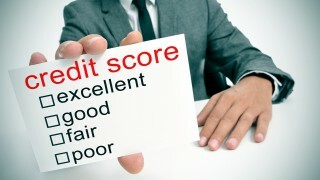 What happens to my credit if my credit card is lost or stolen?